A Speed the Light service in a box! Whether you're a veteran or a newbie this Speed the Light flash drive has everything your church needs to put on an exceptional service, create culture, and keep the reason for Speed the Light at the forefront. 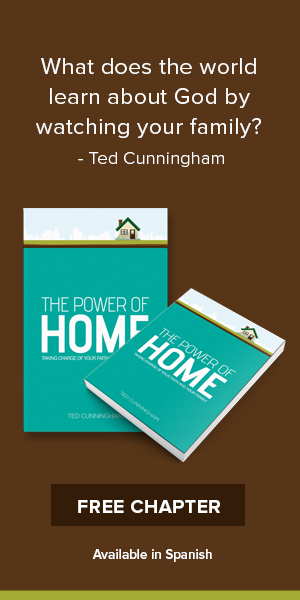 Inspire the entire congregation to get involved with Speed the Light missions giving with graphics, videos, sermon notes, and more, all included on the drive. 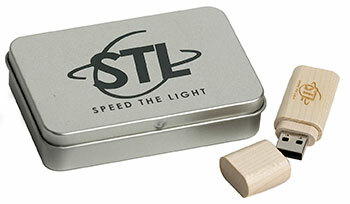 Wooden flash drive, embossed with Speed the Light logo, with magnetic lid closure and key ring attachment. Comes in a metal storage tin imprinted with the Speed the Light logo in black.